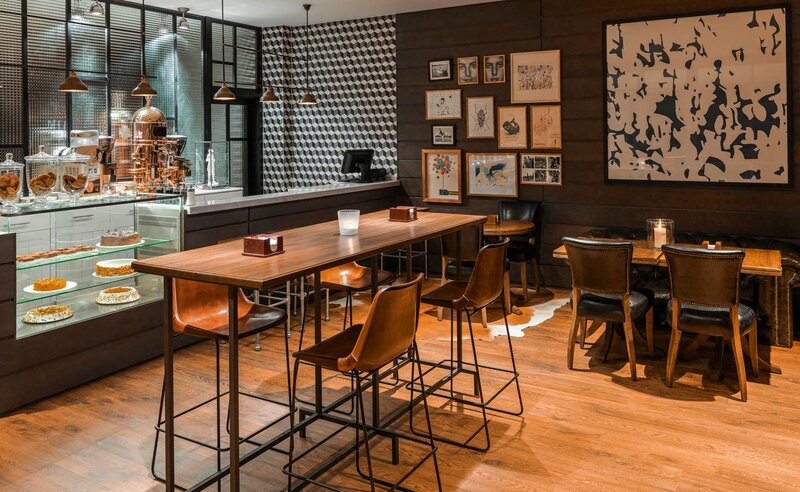 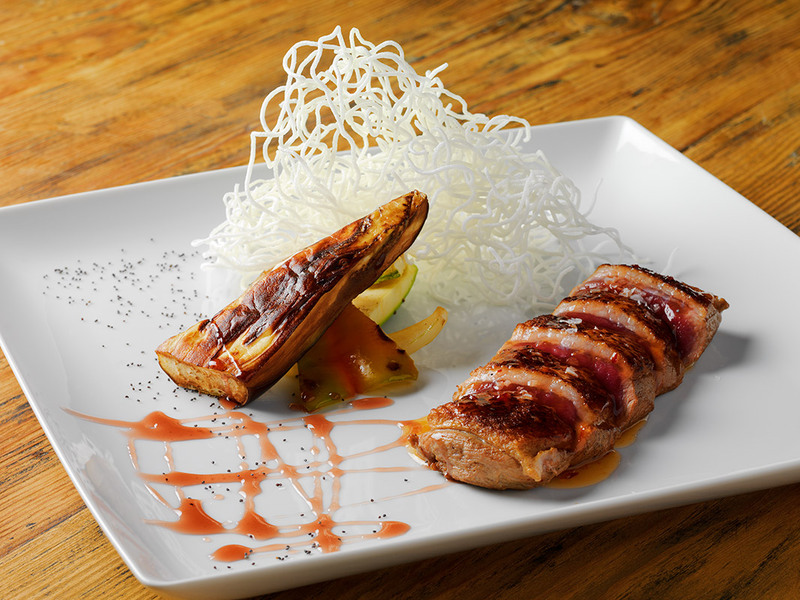 Check out Sakura, the Asian restaurant and pop into the specialised coffee shop Mike’s Coffee. 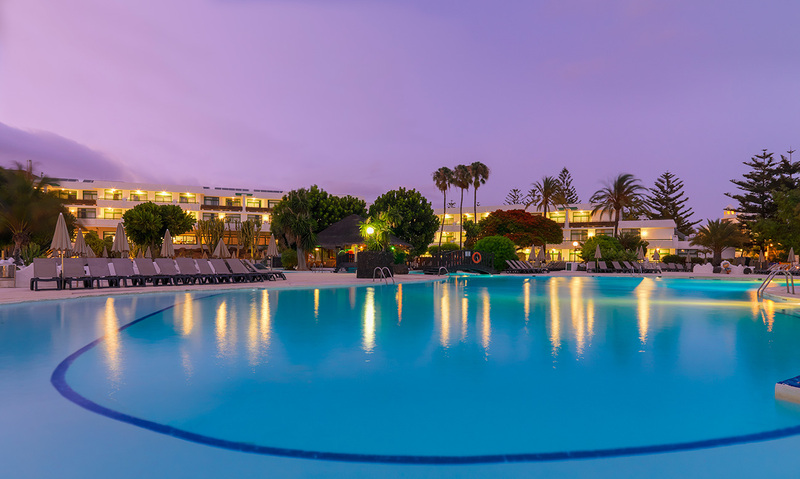 Come and discover the Despacio Beauty Centre and, if you’re looking for the extra touch of exclusivity, try the Privilege, Exclusive Rooms and Services. 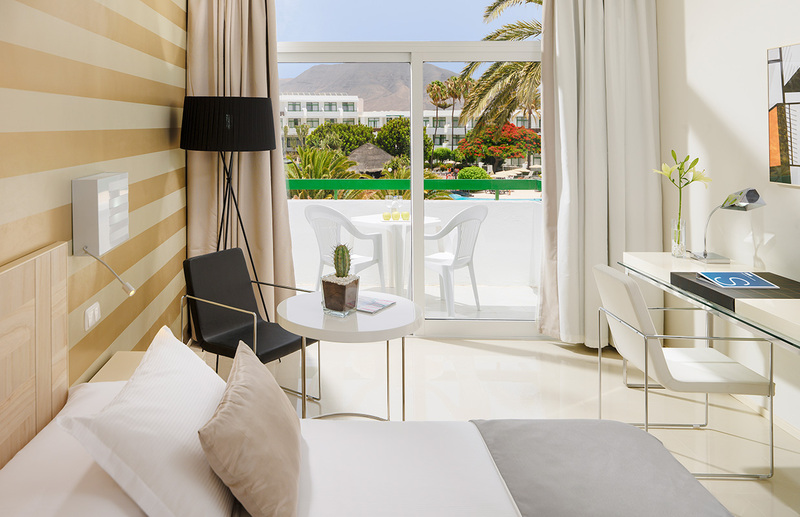 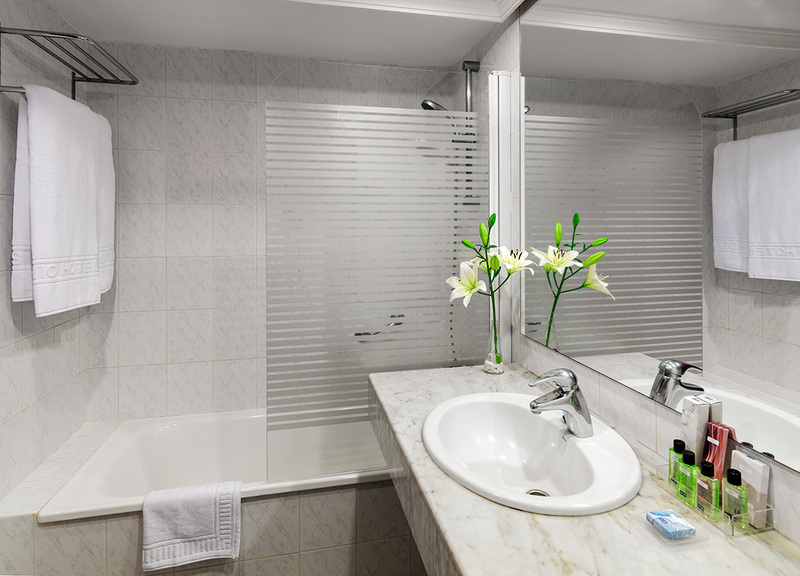 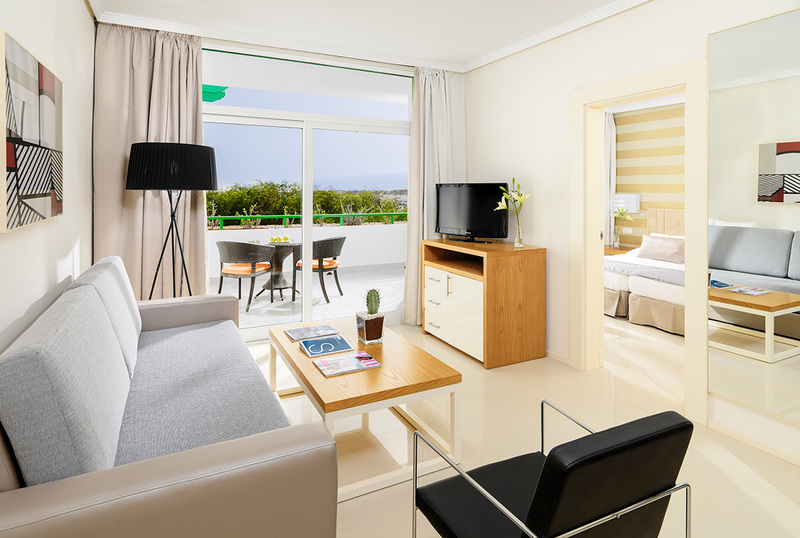 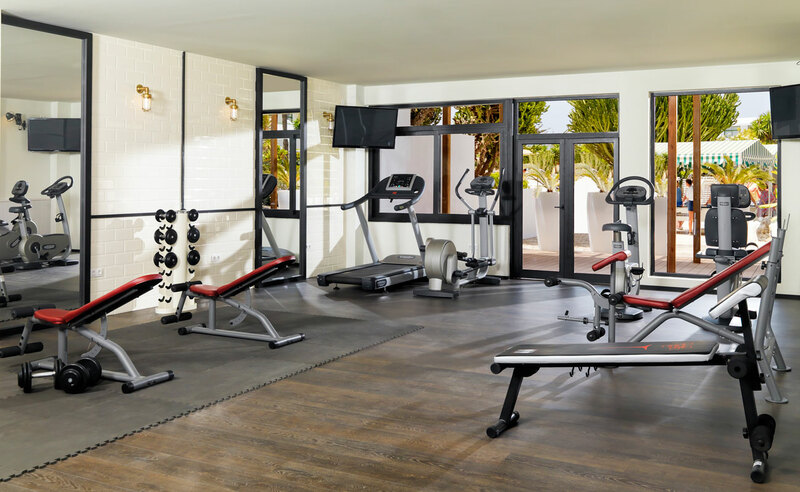 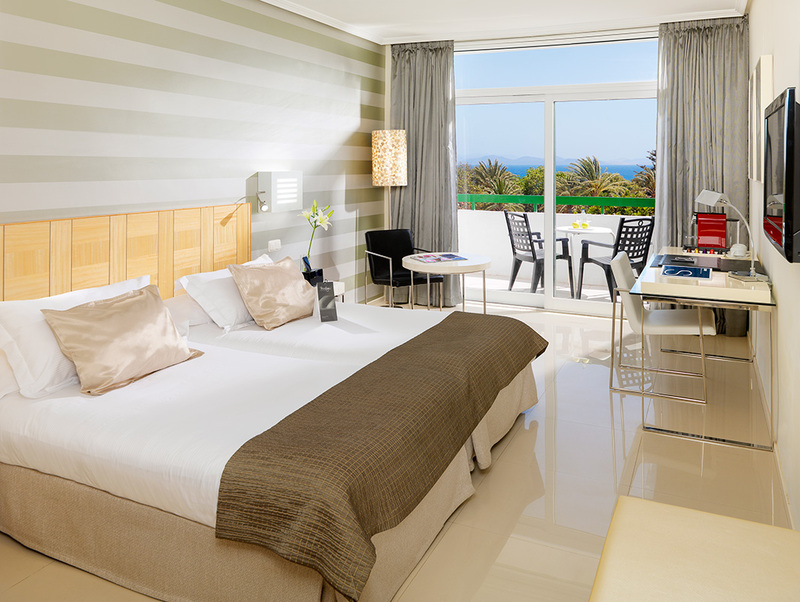 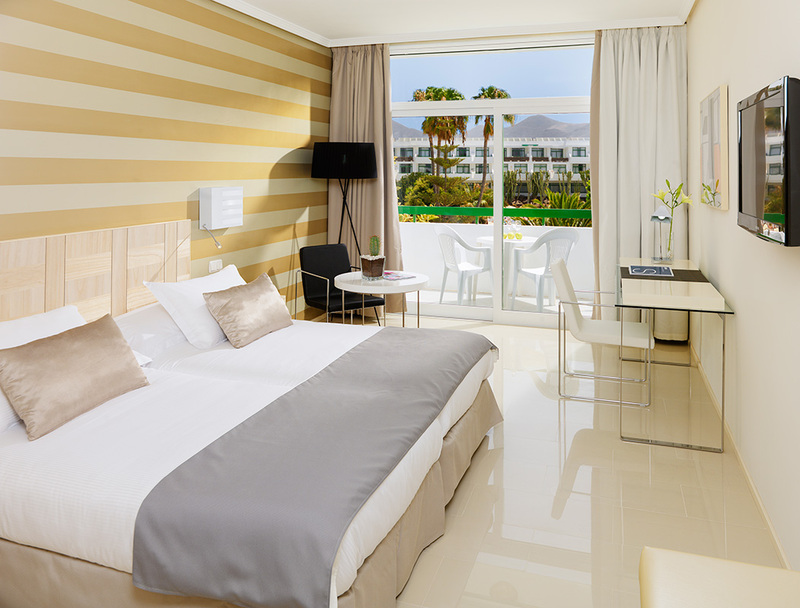 The bright rooms at the H10 Lanzarote Princess have elegant and functional decor and are equipped with all the amenities needed to ensure a pleasant stay. 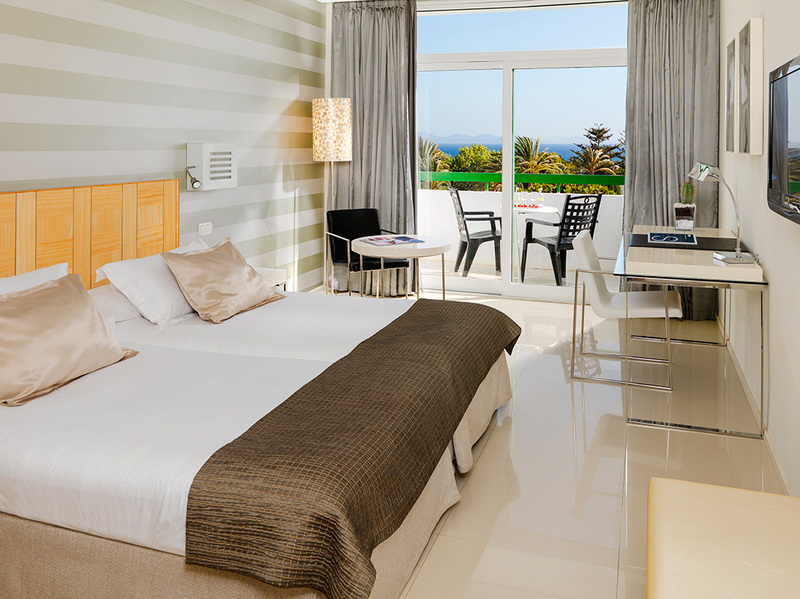 Spacious, modern room with a contemporary design and a balcony or terrace with views of the gardens or mountain. 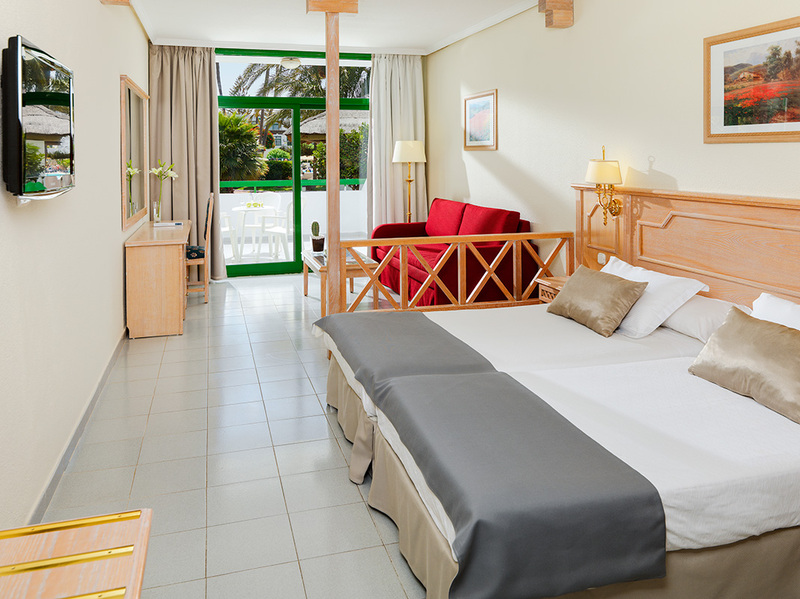 Spacious room, ideal for family holidays, featuring a terrace with views of the pool or gardens. 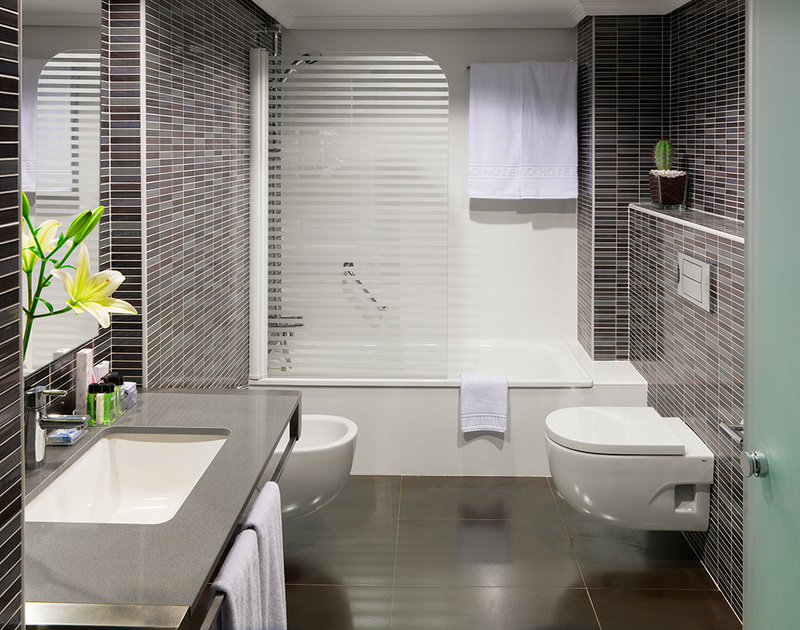 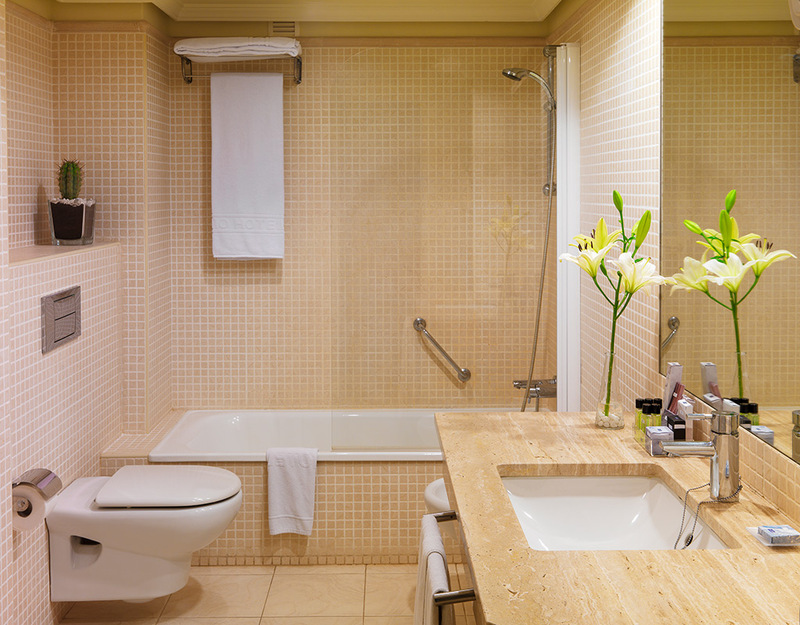 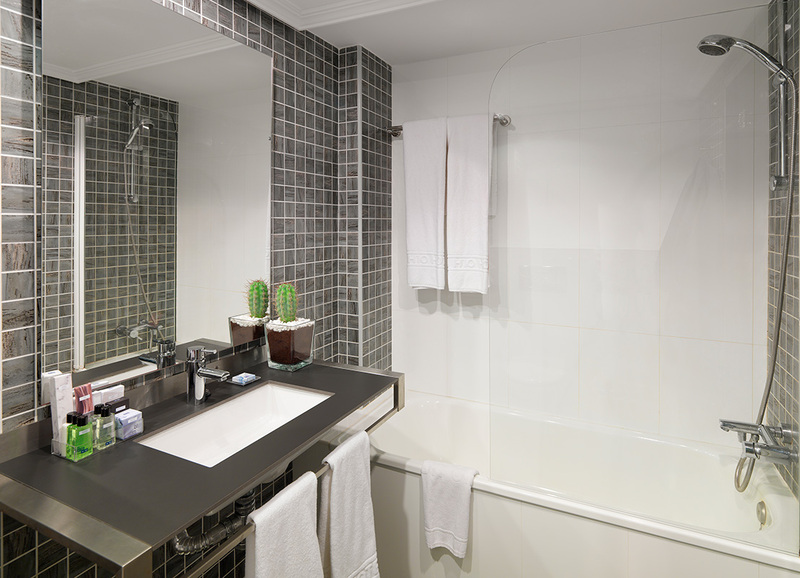 It accommodates up to 2 adults + 2 children or 3 adults + 1 child (including cot). 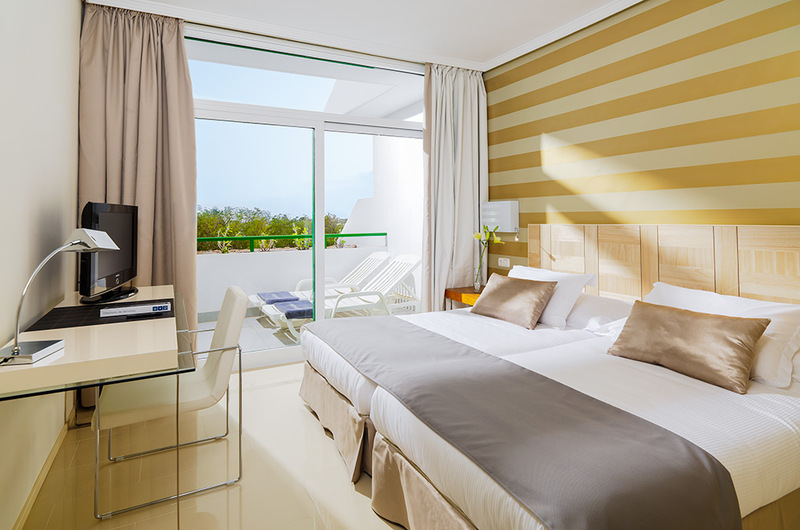 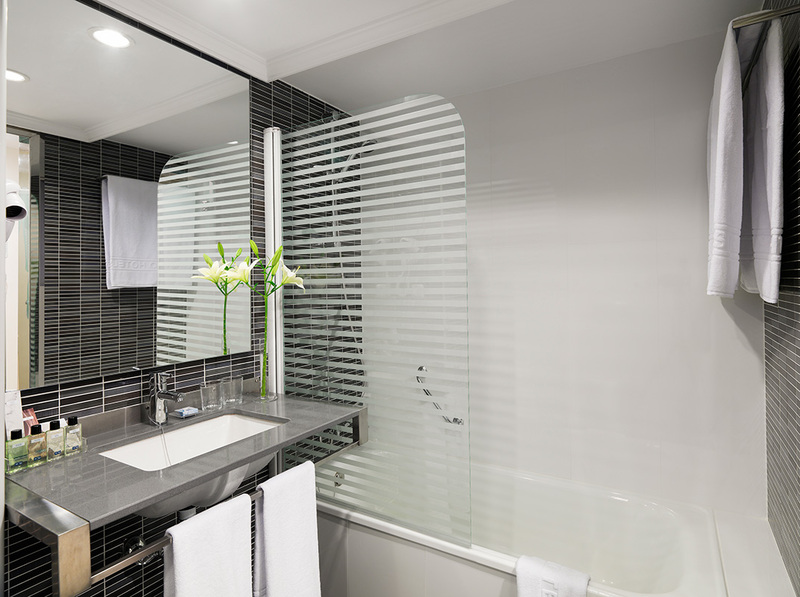 Spacious, modern room with a contemporary design and a balcony or terrace with sea or pool views. 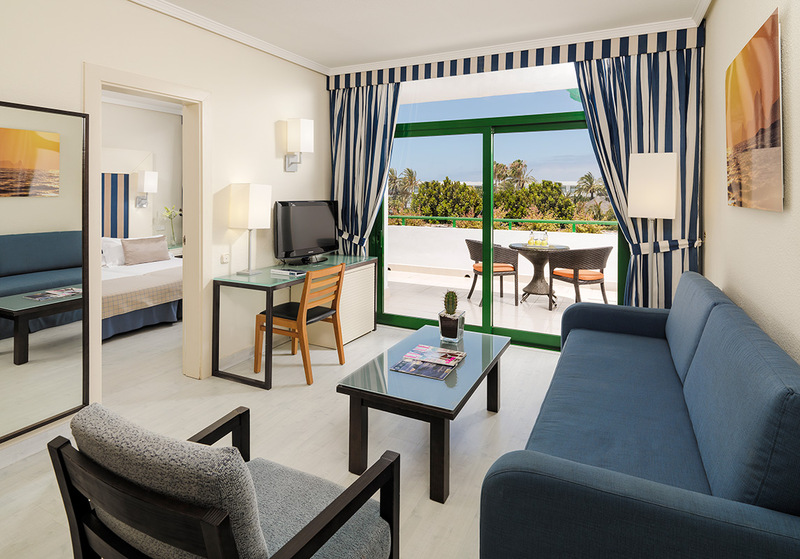 Spacious suite consisting of a bedroom, separate lounge and spacious balcony furnished with sun loungers and views of the pool or gardens. 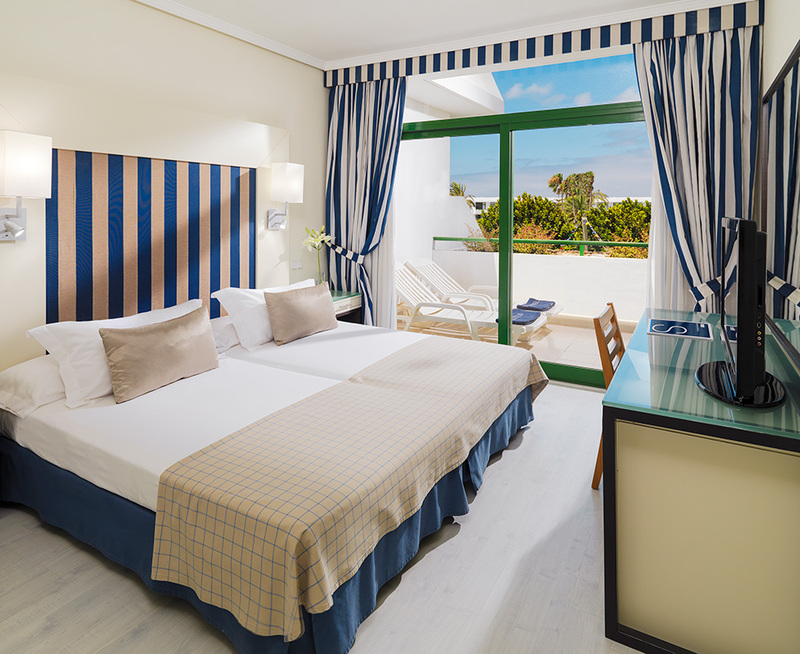 Refurbished room with a contemporary design, with balcony and sea or pool views, which stands out for its Privilege amenities, services and facilities. 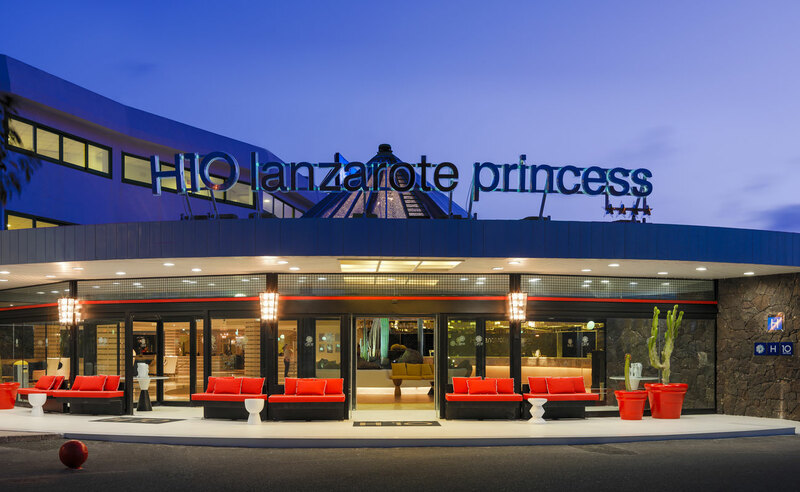 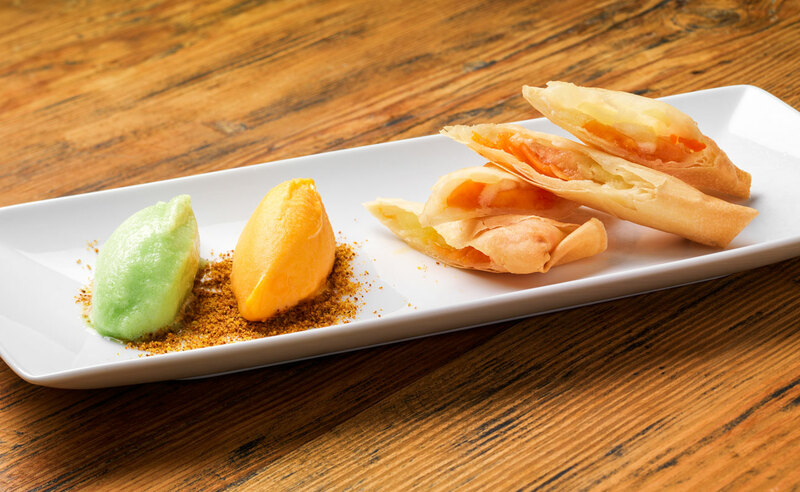 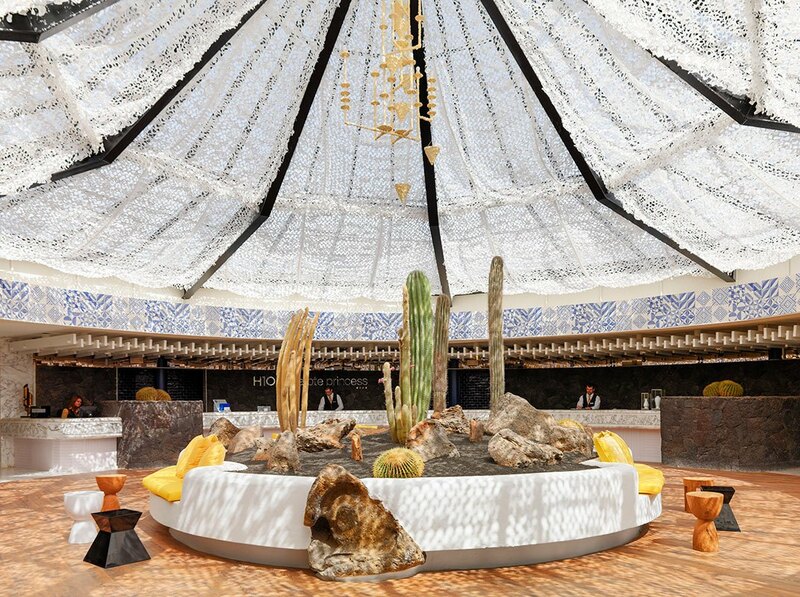 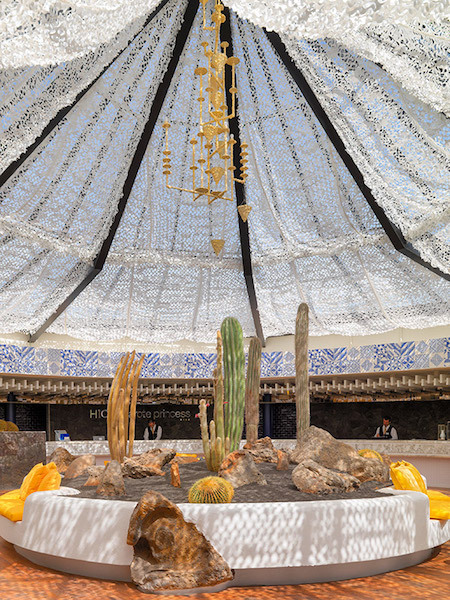 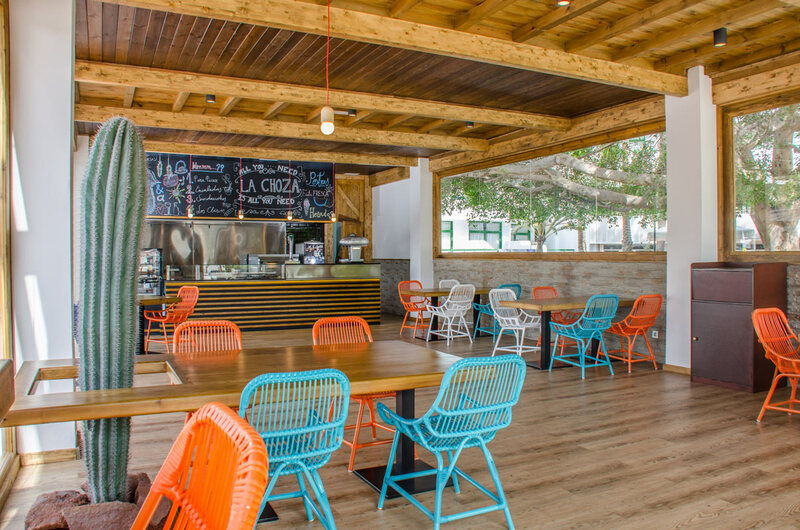 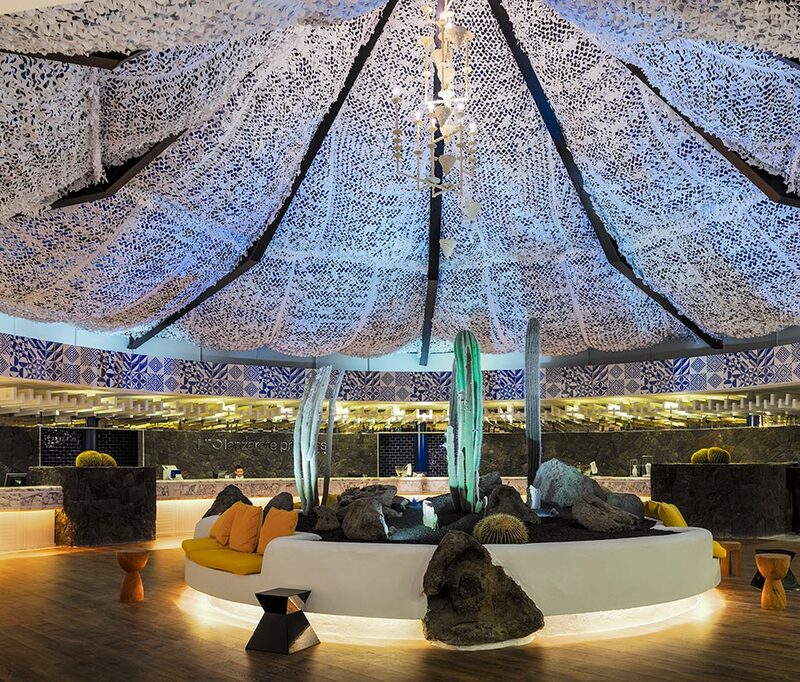 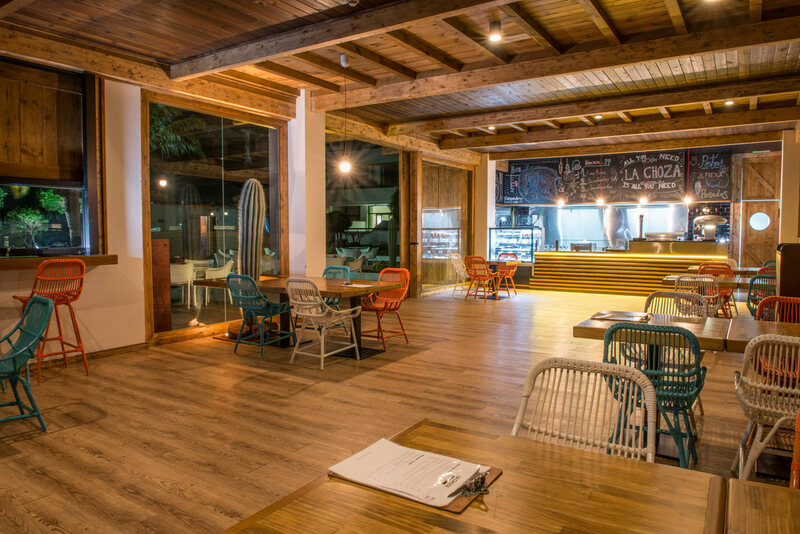 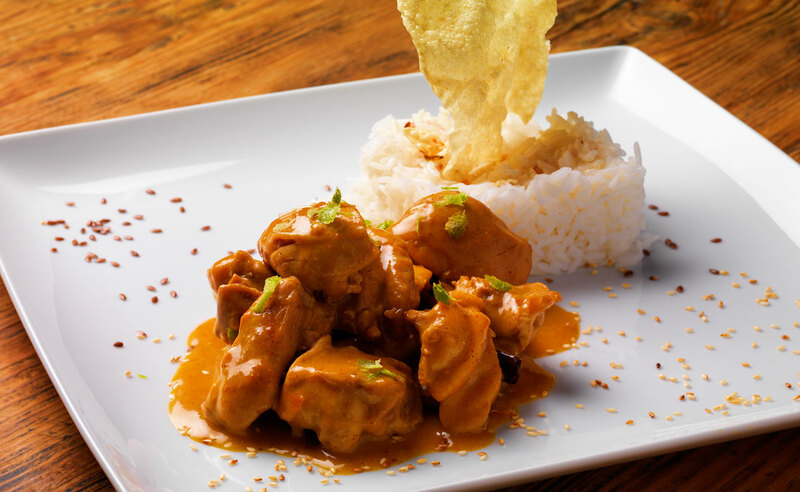 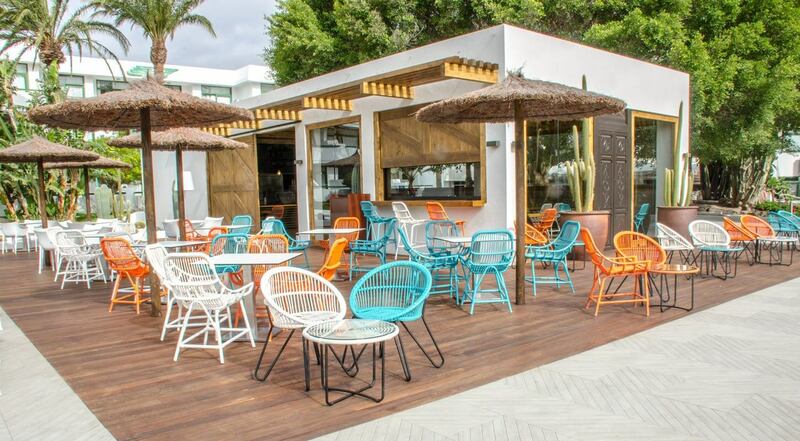 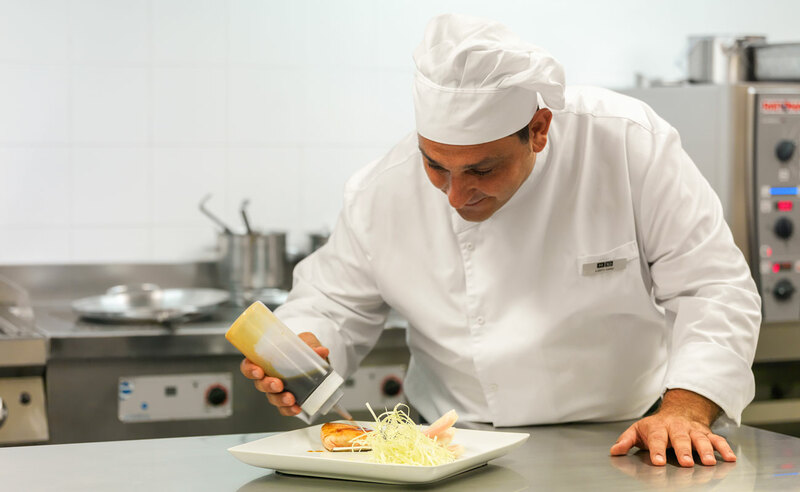 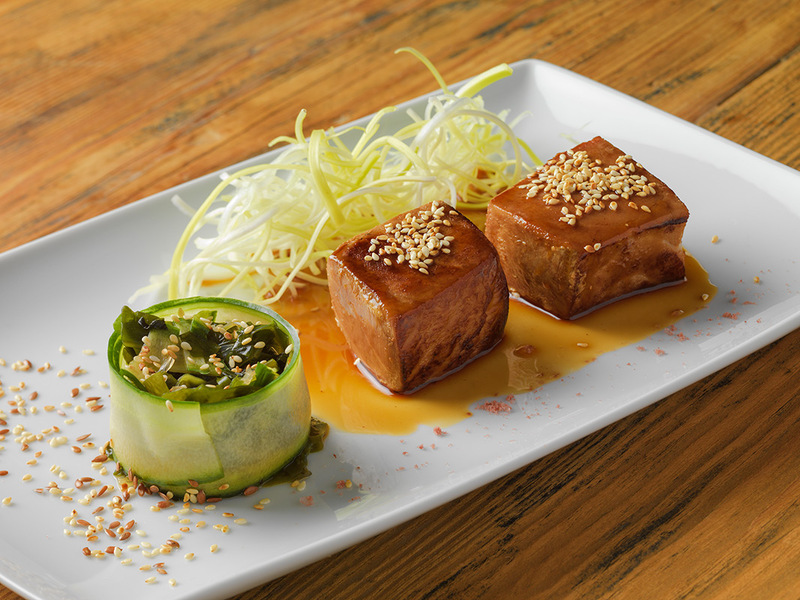 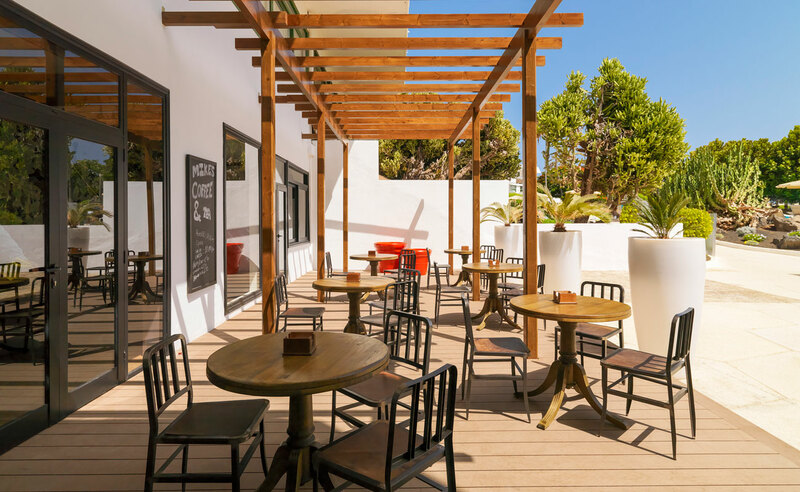 Savour all the flavours of our H10 Lanzarote Princess' restaurants. 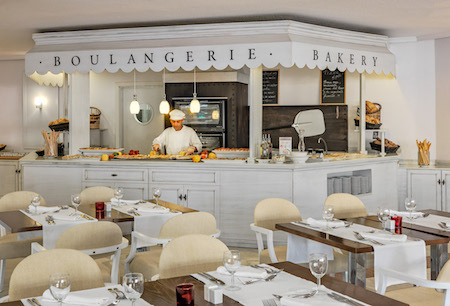 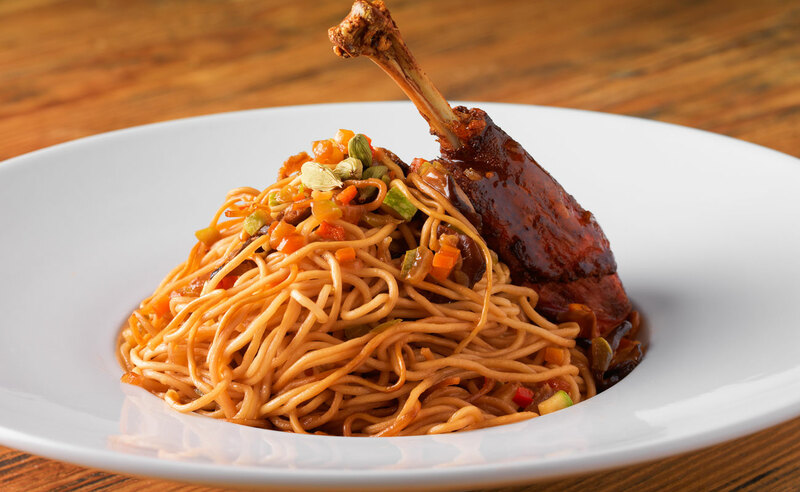 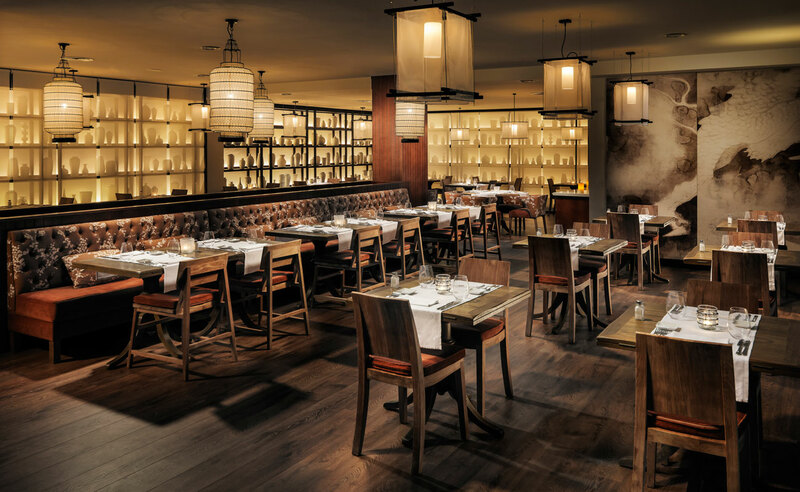 Buffet restaurant with show cooking and international cuisine fusion. 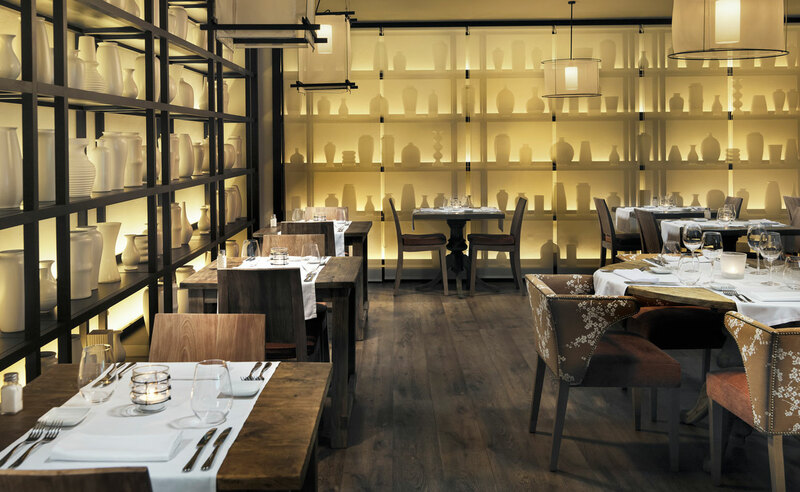 À la carte restaurant specialising in Asian cuisine. 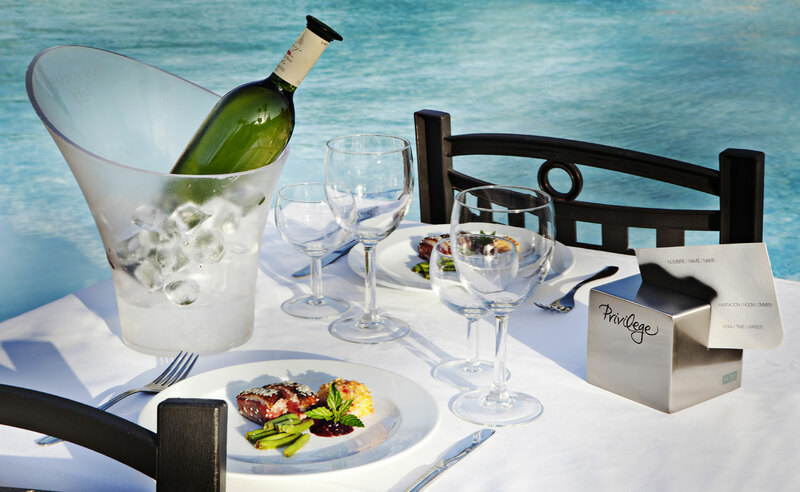 À la carte dishes, snacks and sandwiches by the pool. 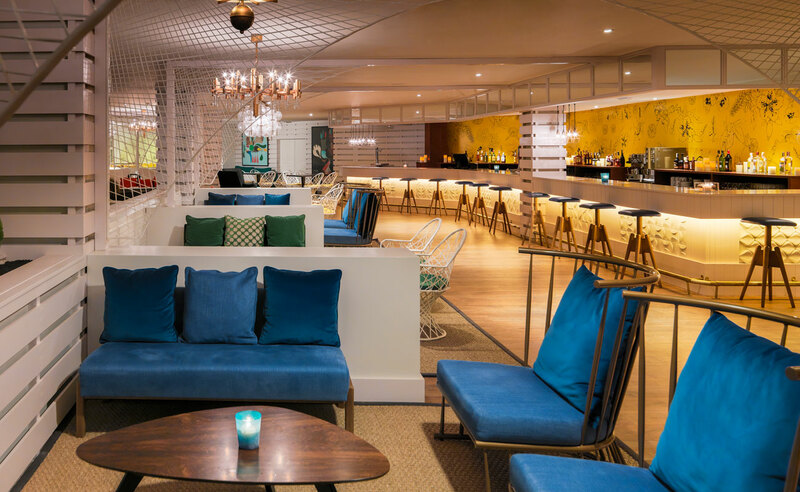 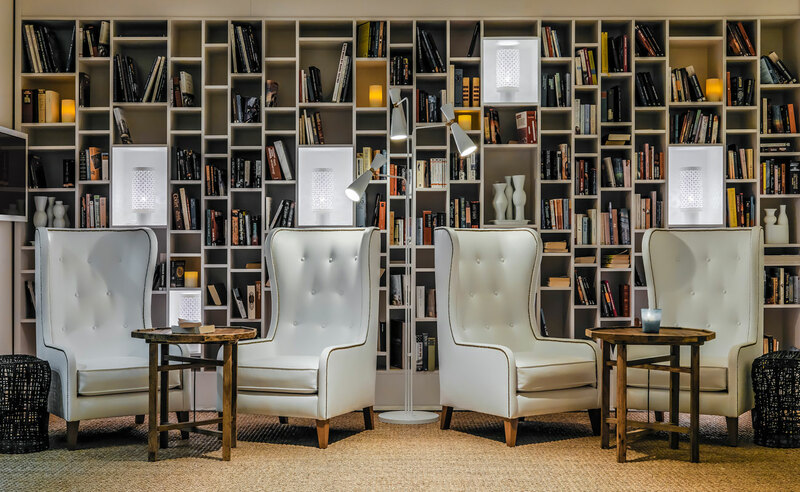 Located in the lobby, with live music. 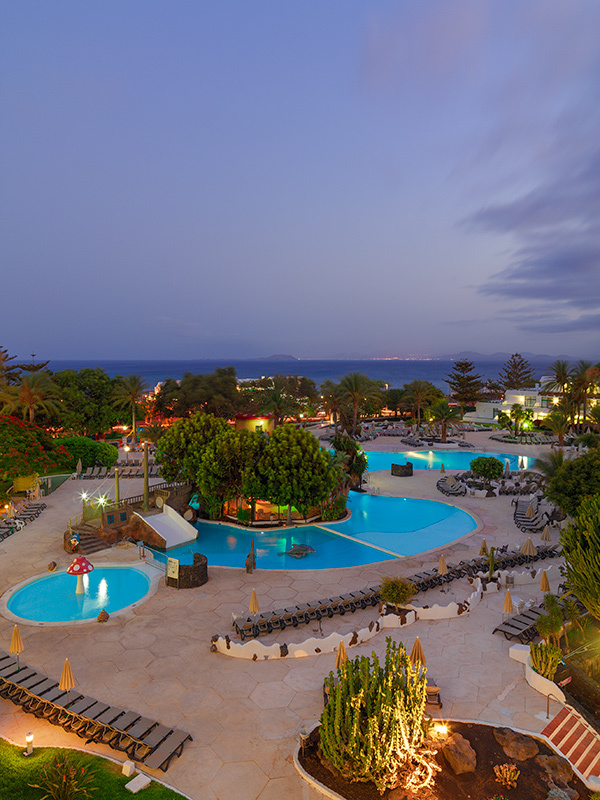 Located in the centre of the pool. 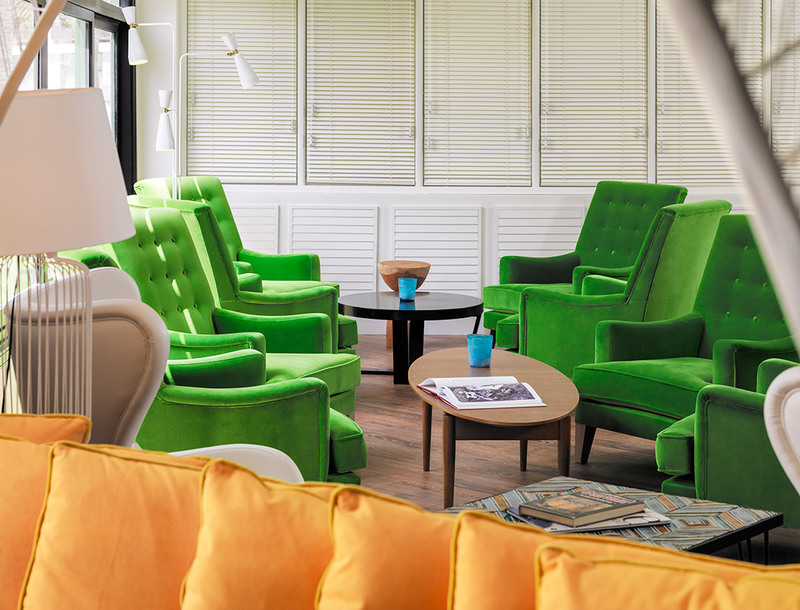 Take a break in the Despacio Beauty Centre, a Health and Beauty Centre to look after your body and your mind. 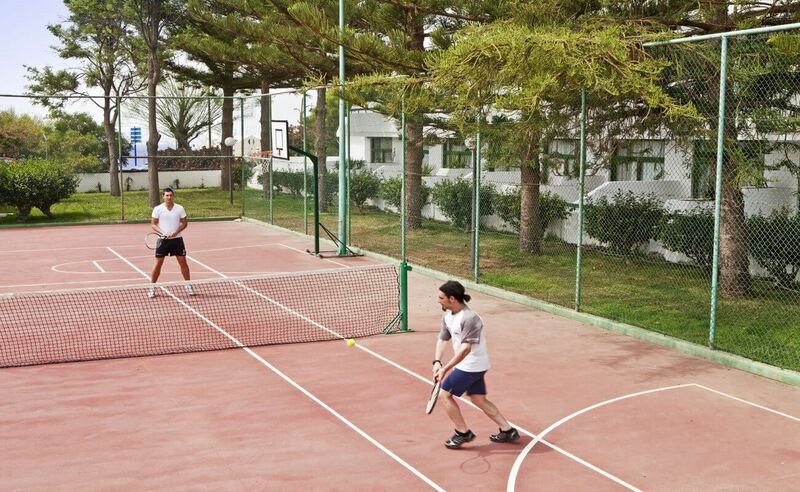 Tennis, basketball, water polo, volleyball, minigolf, plus Tai Chi, stretching, aerobics and Spanish lessons. 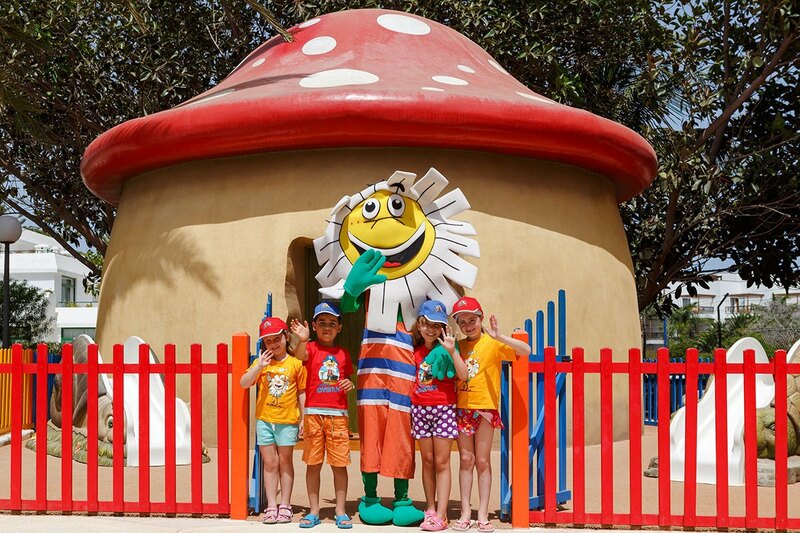 With Daisy Club, kids and teenagers will enjoy their holidays to the max. 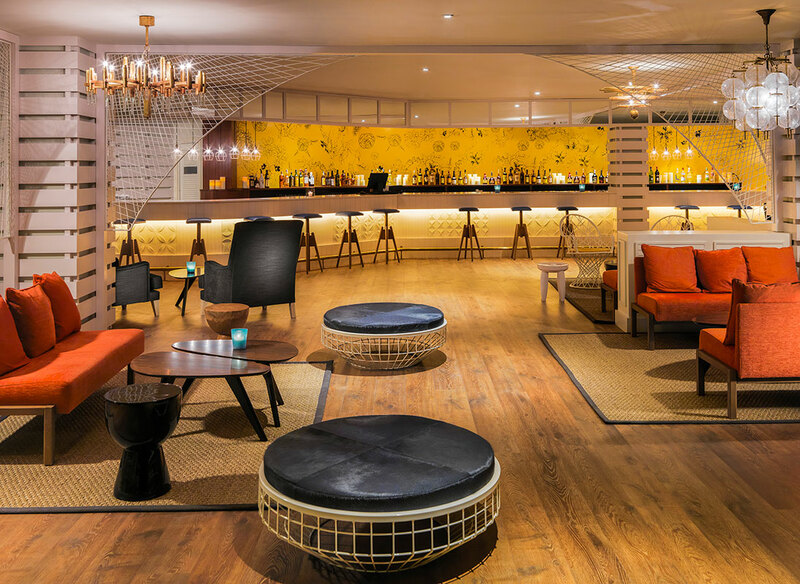 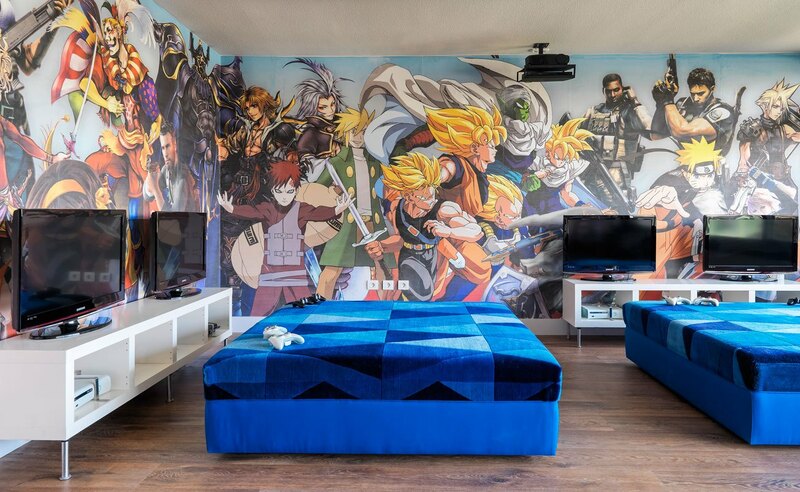 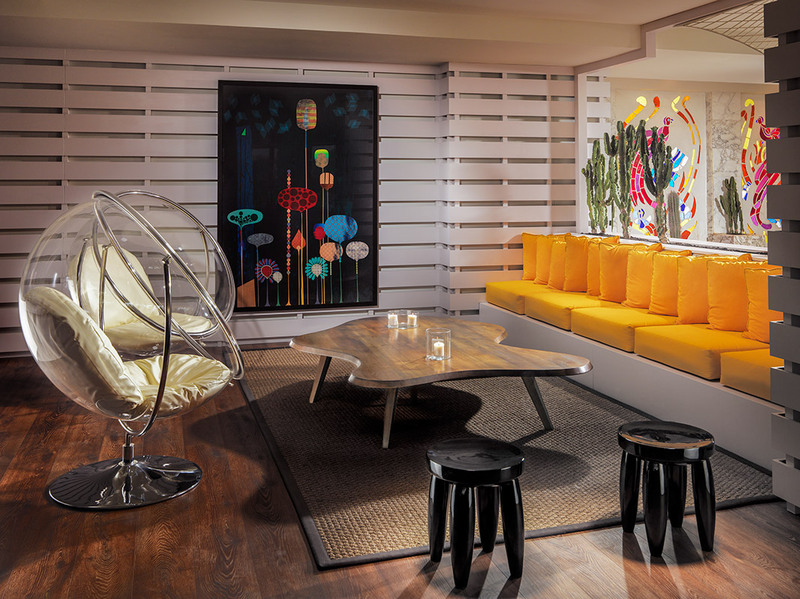 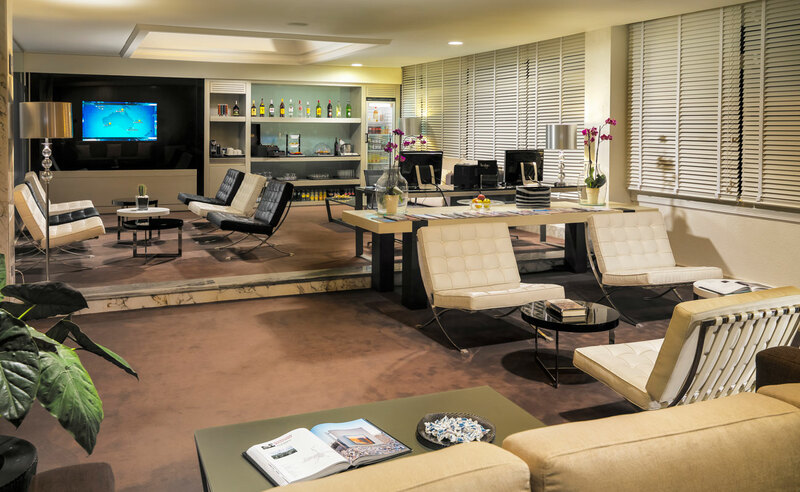 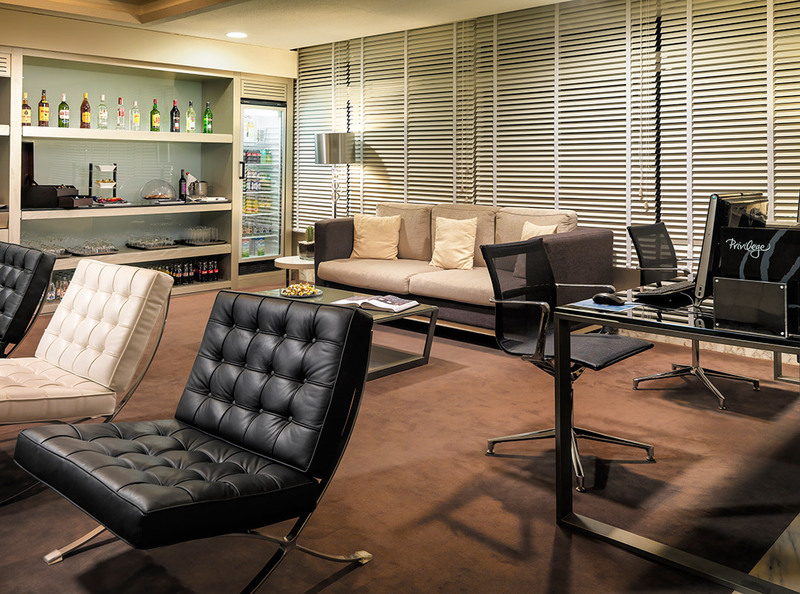 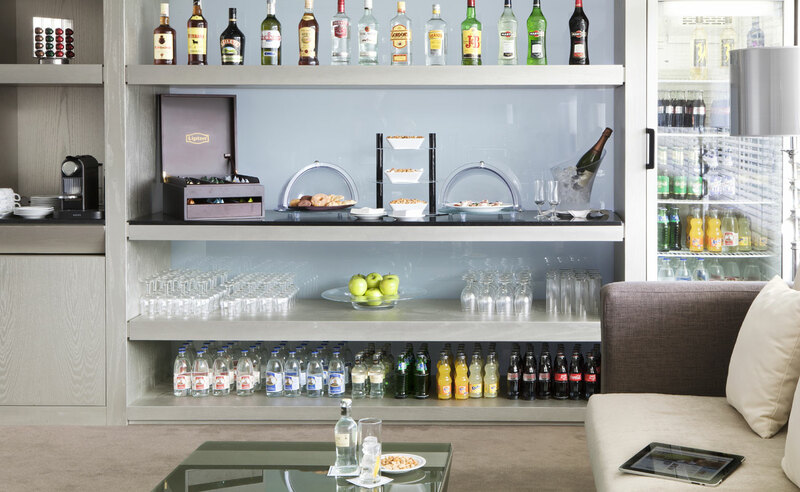 Exclusive spaces with a complete entertainment programme designed for each age range. 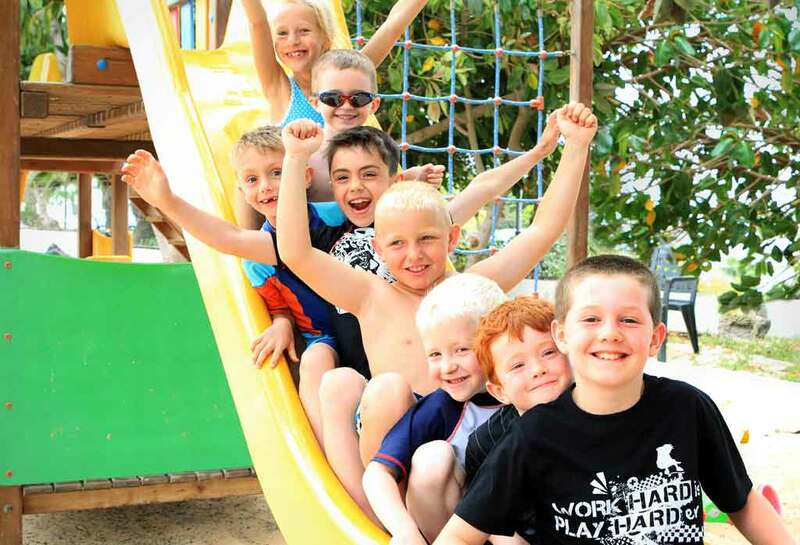 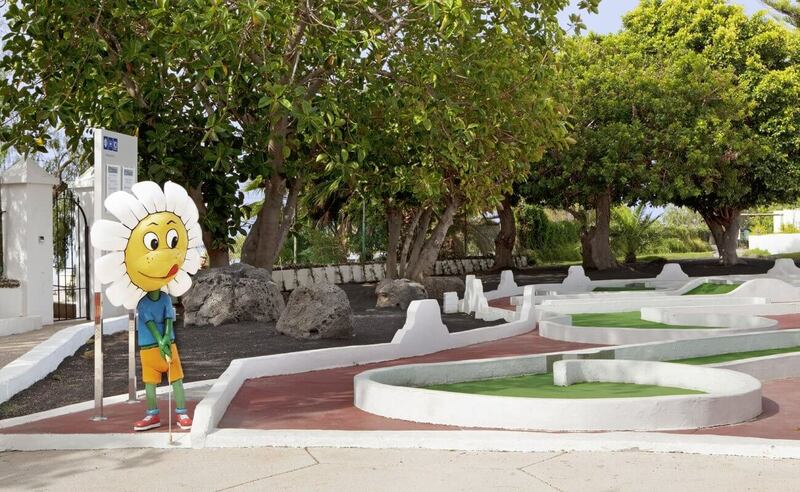 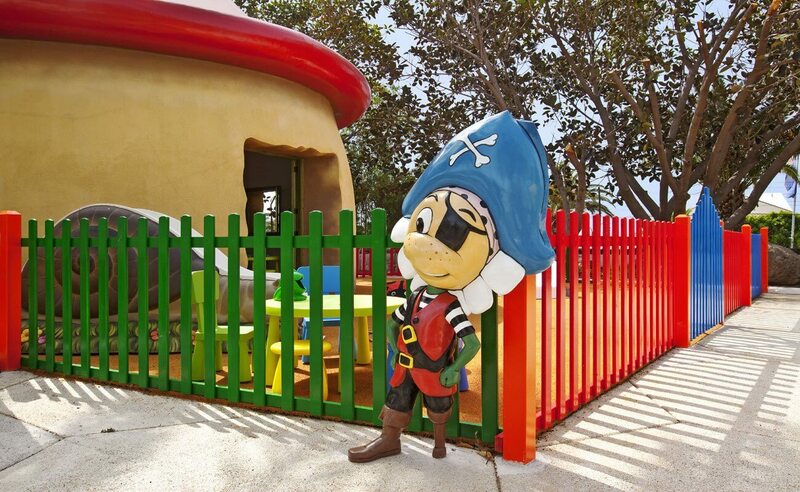 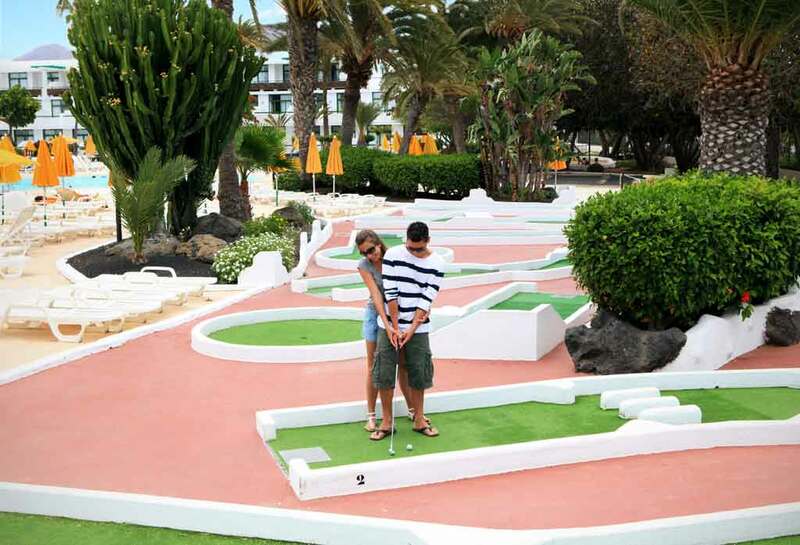 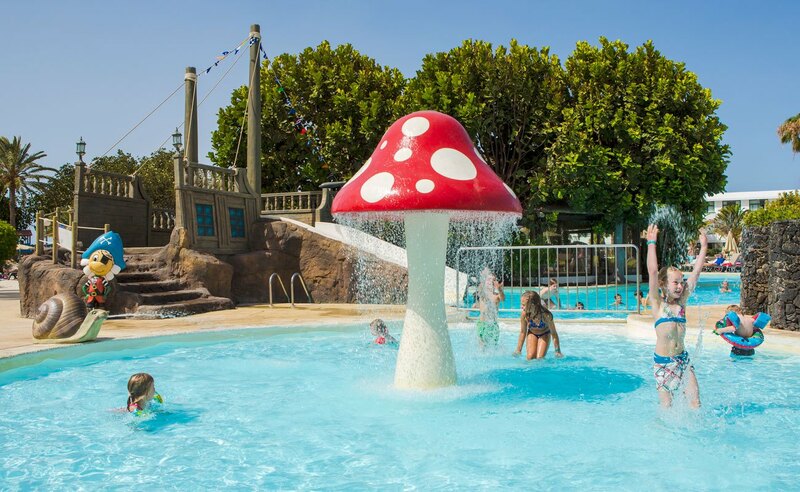 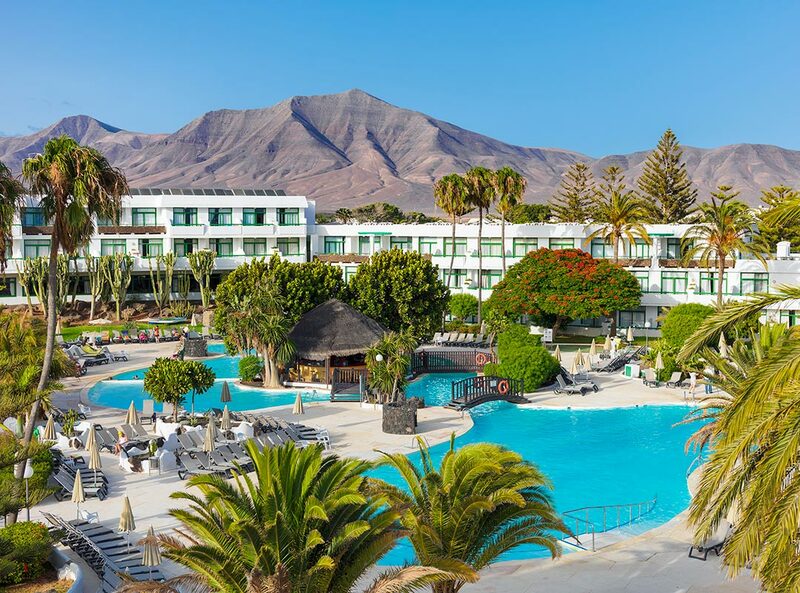 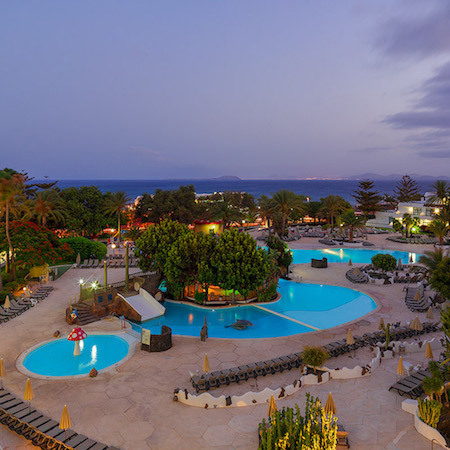 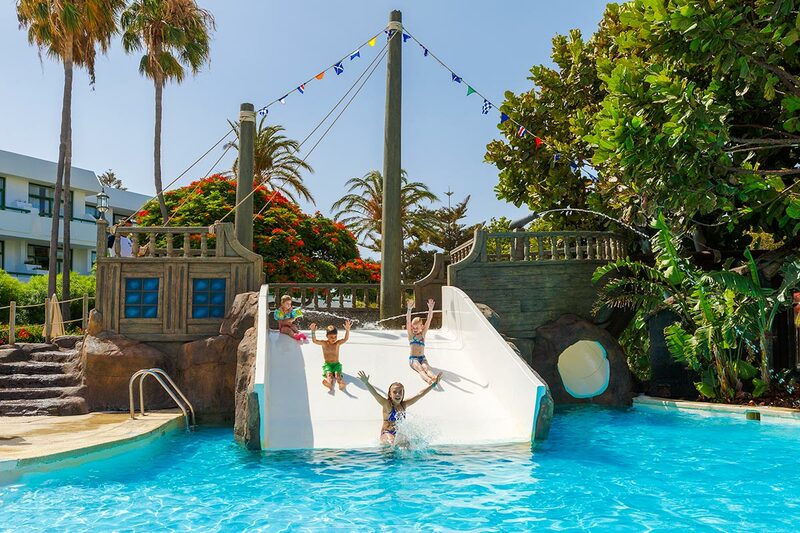 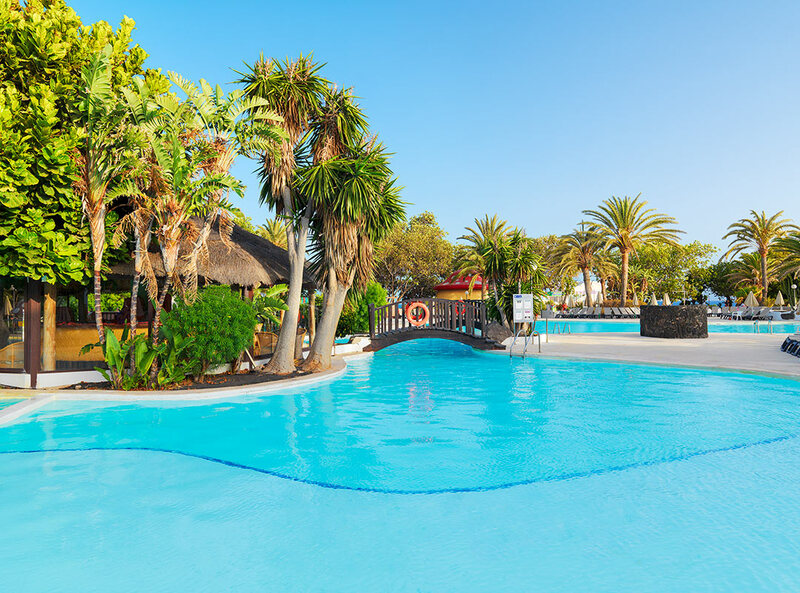 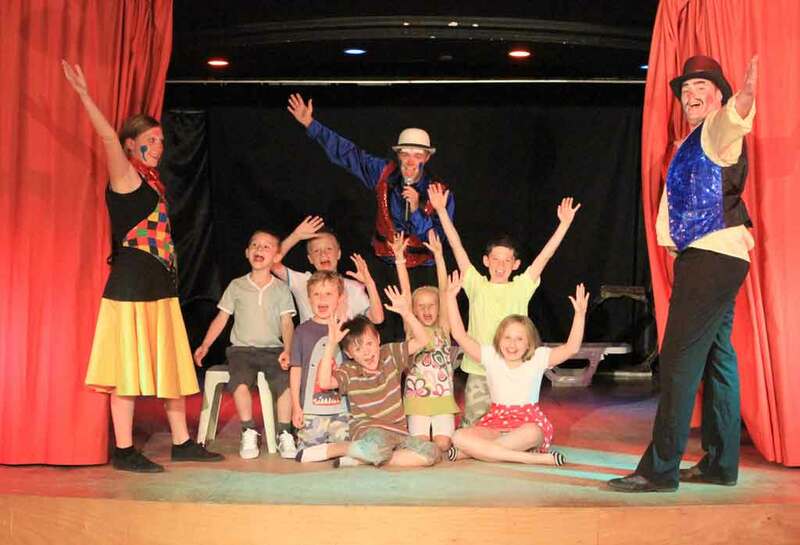 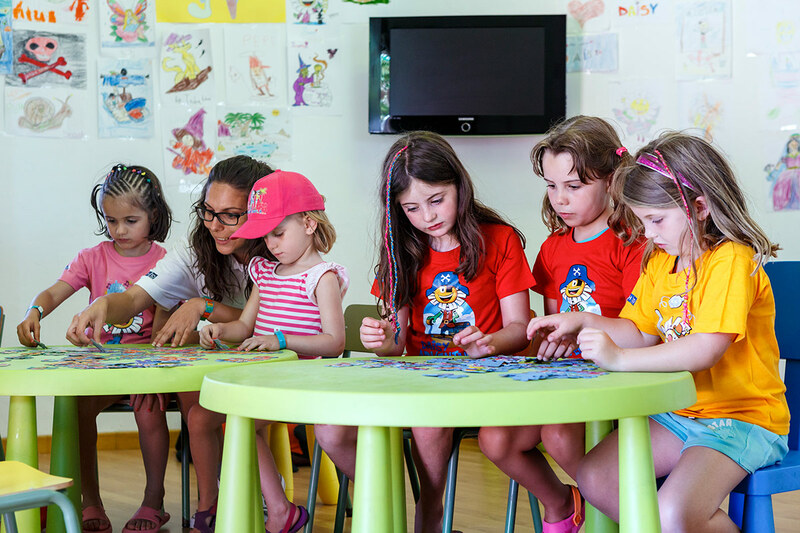 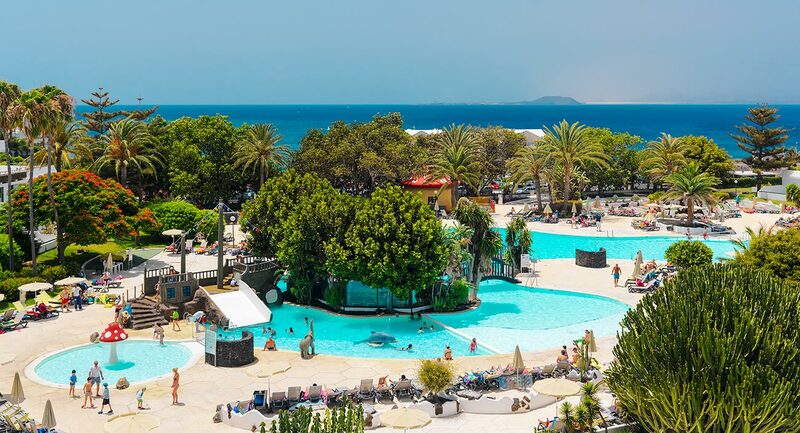 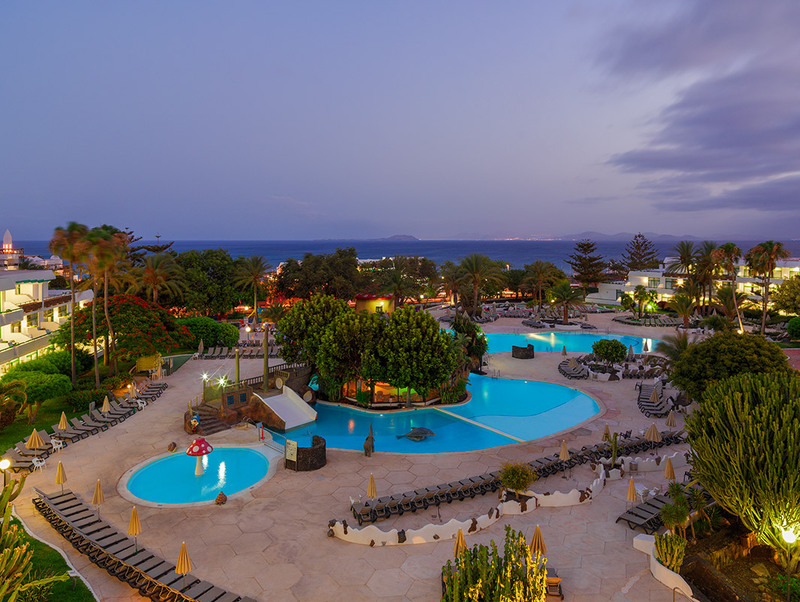 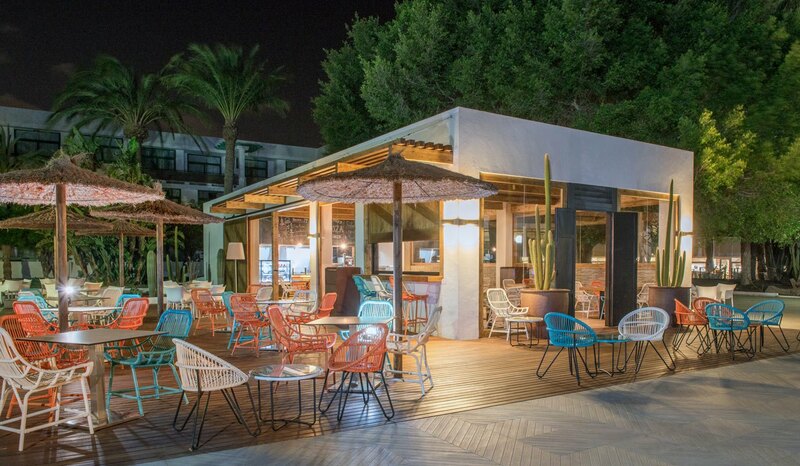 The hotel has an outdoor playground and children's pool as well as a full programme of entertainment for children aged 4-12 years old, to keep them amused with water games, painting, crafts and the Minidisco with friendly mascot Daisy. 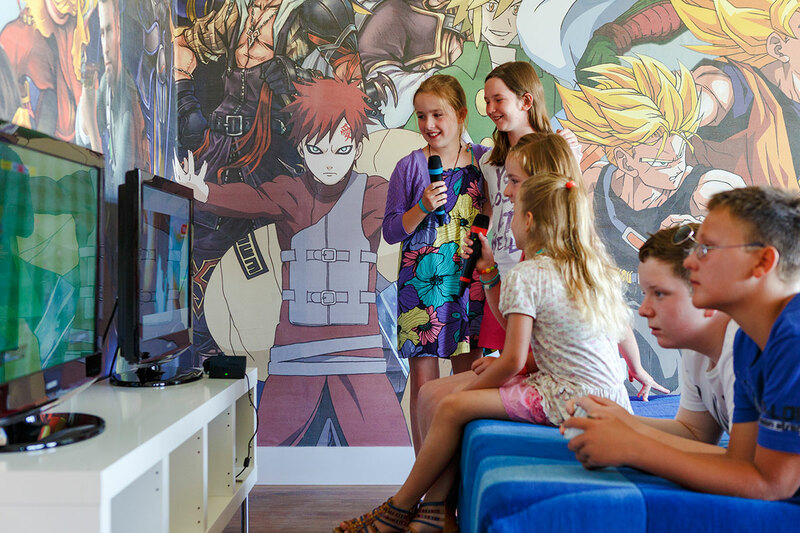 The Teenclub gives teenagers a place to have fun with their favourite games besides making new friends. 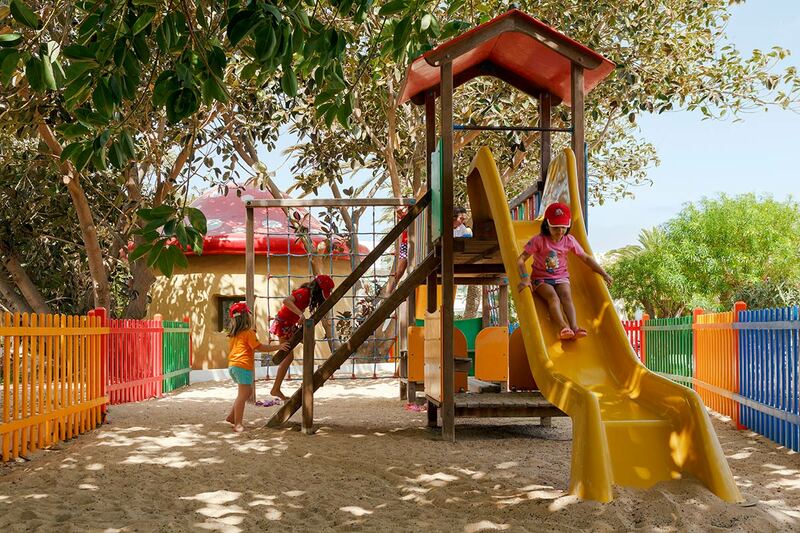 The activities available feature: PlayStation, Xbox, films and outdoor entertainment with board games, water games, etc.